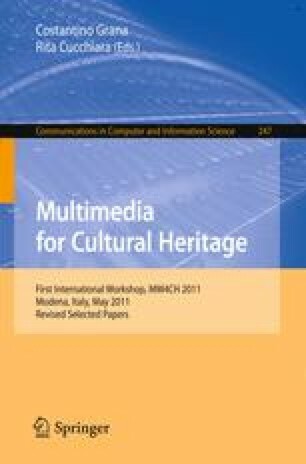 The use of new media in the service of cultural heritage is a fast growing field. The development of dynamic web has changed the concept for sharing information, allowing quick access to data and enabling the contents update through the active participation of users. Building digital heritage requires substantial resources in materials, expertise, tools and cost. Also there is a necessity of reflection to promote forms of electronic publication adapted to the needs of archaeologists. This contribution describes an approach and it main strategic choices followed in the construction of an open system through Internet to access and share archaeological information concerning to pottery shapes.